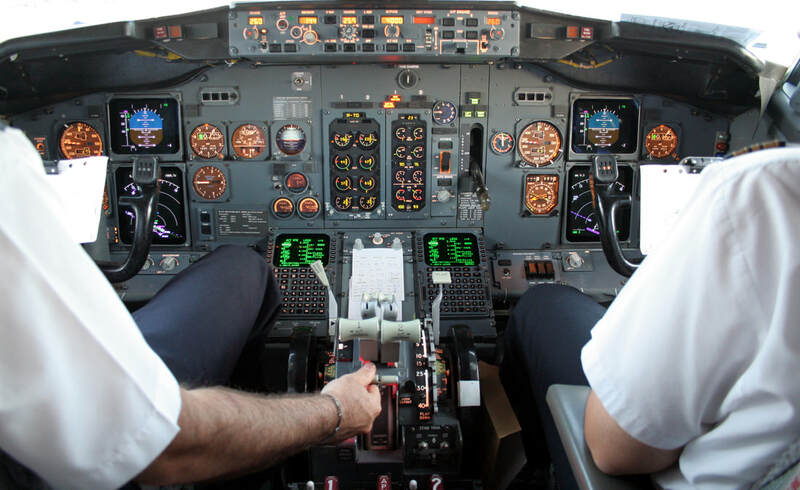 Johnson Training Institute is comprised of a small team of professionals who are dedicated to providing the highest quality of pilot and professional development training services with even better customer service. Whether you are hoping to take to the skies or have a more successful career, we are here to help. Johnson Training Institute provides professional airplane pilot training and a wide array of professional development services. If you are looking to become a pilot in the Baton Rouge area, or perhaps strengthen your resume, you have come to the right place! Contact Johnson Training Institute with any questions you may have! We look forward to hearing from you.